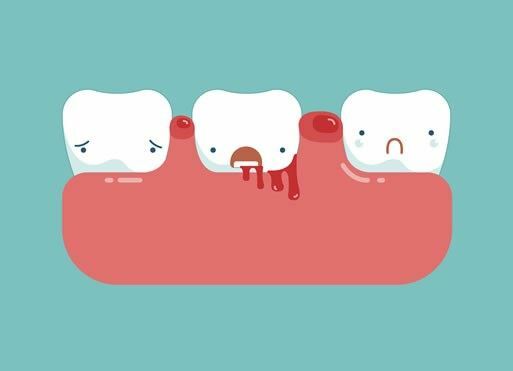 Gum disease is swelling, soreness, bleeding or infection of the gums (tissue supporting the teeth) and is described as gingivitis and periodontal disease. The cause of gum disease is plaque: a sticky layer of bacteria that forms on a tooth. This can be removed by thorough daily cleaning. Some people are more at risk of gum disease due to the types of bacteria that live in their mouth. This means there is a genetic predisposition to gum disease and which means it may run in families. Gingivitis is a common gum condition which describes the gums becoming red and swollen. The gums often bleed during brushing and flossing and this is usually the first symptom that people notice. Bad breath can also be the result of gum disease. Gingivitis can be reversed without any long term problems with good cleaning both at home and with professional cleaning by our hygienist. Periodontal disease can develop as a progression of gingivitis. The tissues that support the teeth (gum tissue and bone) is lost, which can result in the teeth becoming loose and they may eventually fall out. Periodontal disease is often painless and many people are unaware they have gum disease until the disease is quite severe. Unfortunately, there is no cure for periodontal disease and it is therefore important to have regular check-ups and hygienist treatment as advised to prevent the gum disease getting worse. Smoking can make gum disease worse. 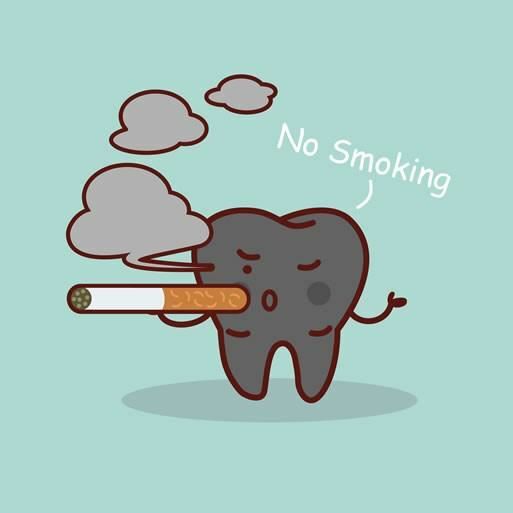 Smoking causes a lack of oxygen in the tissues which means the gums aren’t able to heal very well. Smokers tend to have more severe and quickly progressing gum disease compared to non-smokers. There is growing scientific evidence that links gum disease with a number of health conditions including diabetes, heart disease, strokes and low birth weight babies. In addition, recent research has suggested a bacteria associated with gum disease (Porphyromonas gingivalis) is a likely cause of Alzheimer's disease. Bacteria in the mouth is transported around the body via blood and can cause inflammation linked to other conditions. Further research is required to fully understand the links between gum disease and other health conditions but it appears having a healthy mouth may help to improve general health. For further information, come and have a chat with our dental team.